Choose us for unforgettable Paris wedding flowers & Paris event decorations! Our experienced and professional Paris florist will create high quality floral bouquets and centerpieces for weddings and other events that will leave a lasting impression. 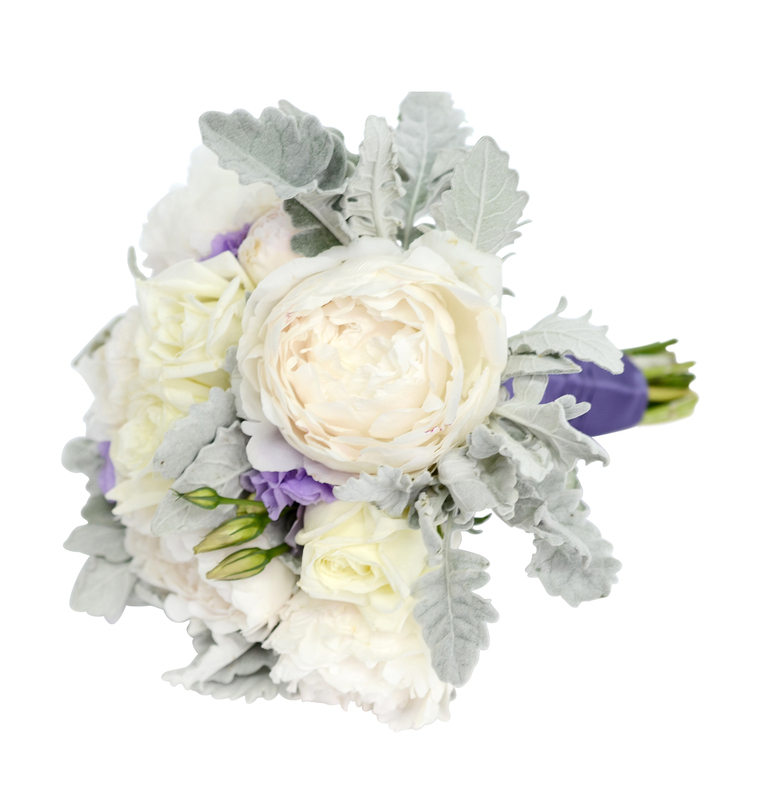 Call our flower experts to get a free quote for your bridal flowers in Paris. 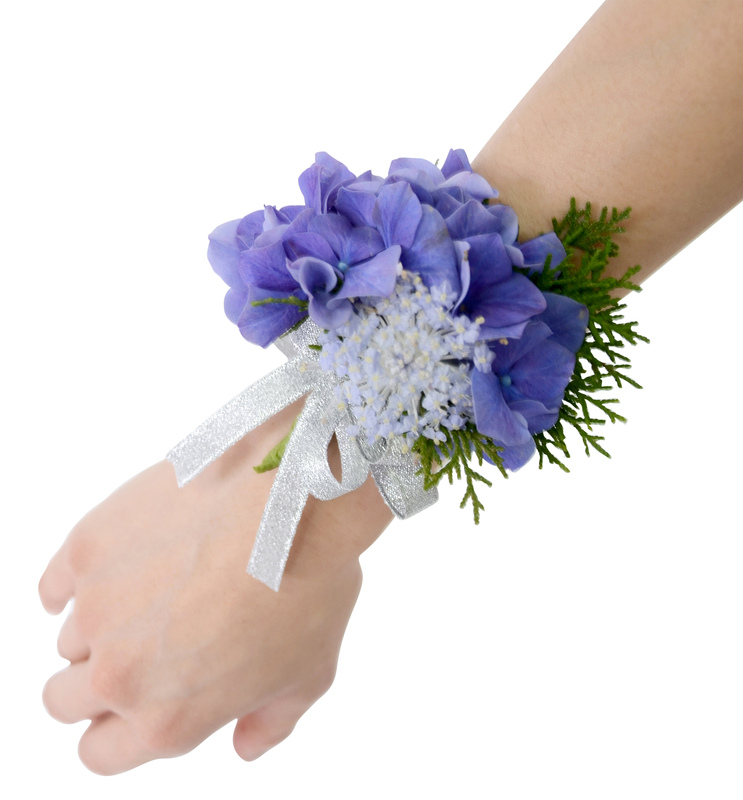 Our experienced florist can turn your wedding flower ideas into a reality. We use only the freshest flowers to create your wedding decorations which are lovingly prepared and hand crafted by our expert florist. We create and deliver stunning Paris wedding bouquets, Paris bridal flowers, Paris wedding corsages, boutonnieres, vehicle flowers decorations and event table decorations to make your big day in Paris even more spectacular! Our Paris florists can work with you to customize your floral decorations and create the perfect wedding flowers with the type of flowers and colors of your choice.